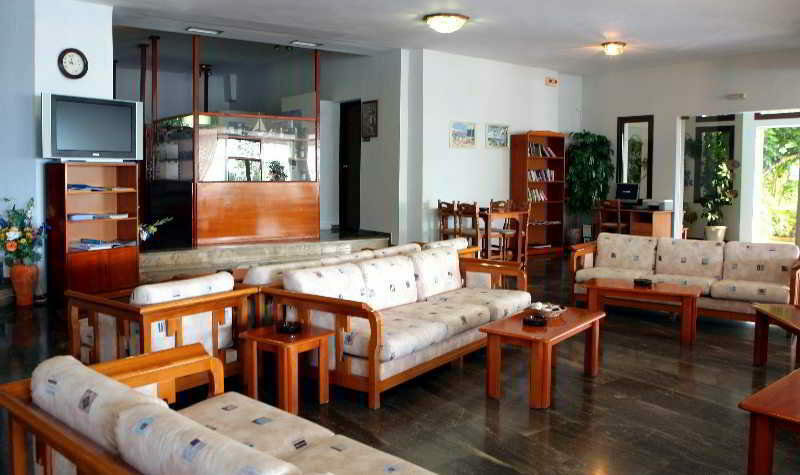 If you want to get away from it all; take a look at the Karavados Beach Hotel in Kefalonia. This small and friendly hotel has something for all ages and boasts tasty dining, simply-furnished rooms, and a stunning garden setting. The pool area takes centre stage on sunny days. Choose your spot on the sun terrace and work on your tan, while the children have fun in their own pool and nearby playground. 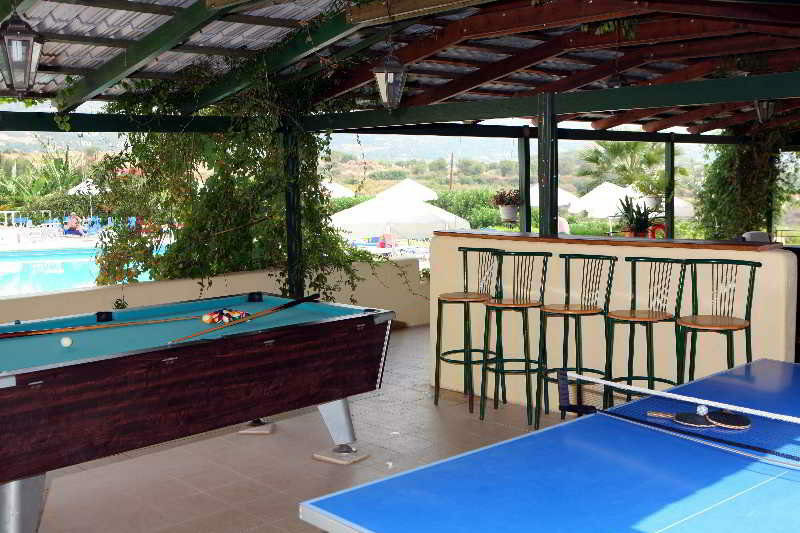 Up the tempo with a game of tennis or make use of the Wi-Fi access in the lounge. If you prefer to feel the sand between your toes; the beach is just a ten-minute stroll away. The guest rooms come with all the comforts of home. There is air-conditioning to cool you down, a fridge to keep your drinks cold, and a TV to watch the news. Sit and watch the world go by and admire the colourful sunsets each evening on your private balcony. The on-site bar and restaurant take care of your food and drink. Tuck into local Greek specialities and freshly-caught fish in the main eatery or enjoy light bites and drinks on the poolside terrace. The barman is happy to mix your favourite drink or pour you a glass of local wine. 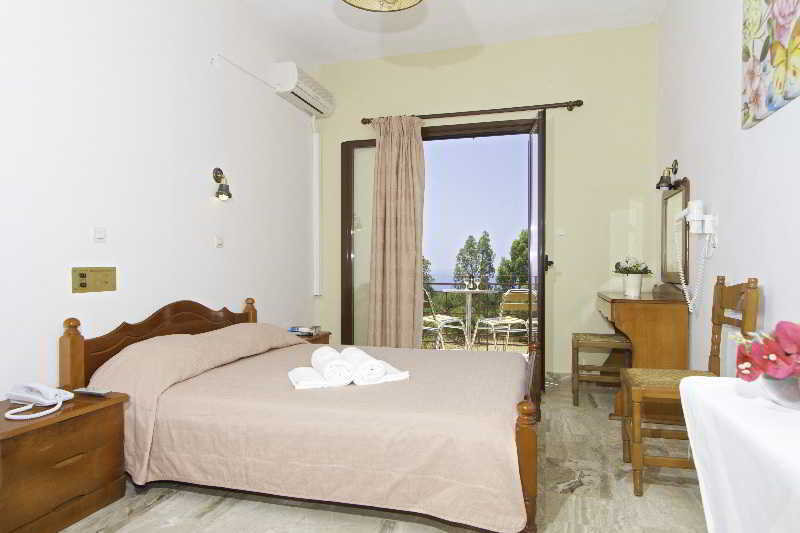 Discover why Karavados Beach Hotel is a popular place to stay for Kefalonia holidays. 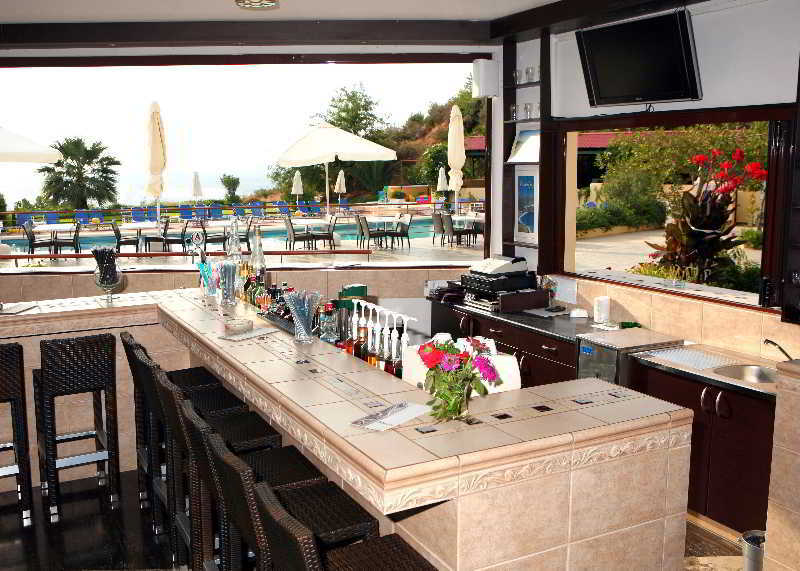 Karavados Beach Hotel offers plentiful facilities, including: an outdoor swimming pool, children's pool, sun terraces with sun loungers, gardens, restaurant, bar, pool terrace, lounge with complimentary Wi-Fi access, computer corner, reception, car parking, tennis court, children's playground, minimarket, and souvenir shop. 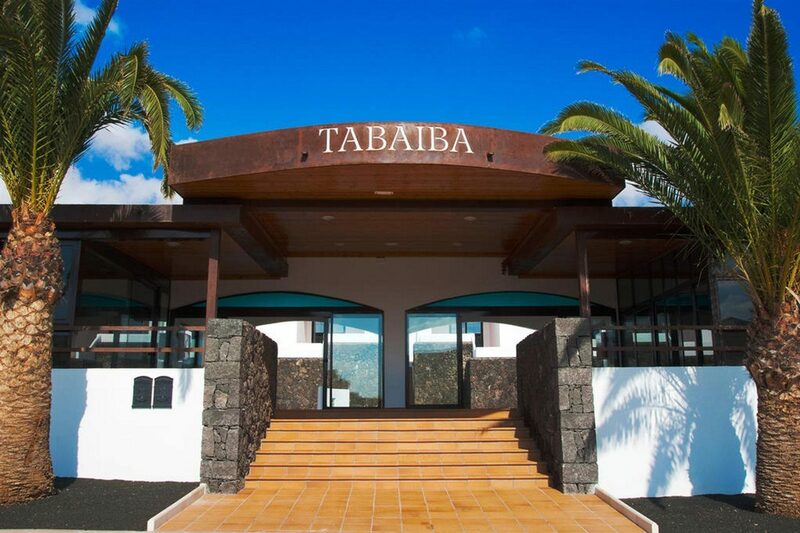 The hotel has a total of 77 traditional-style guest rooms. 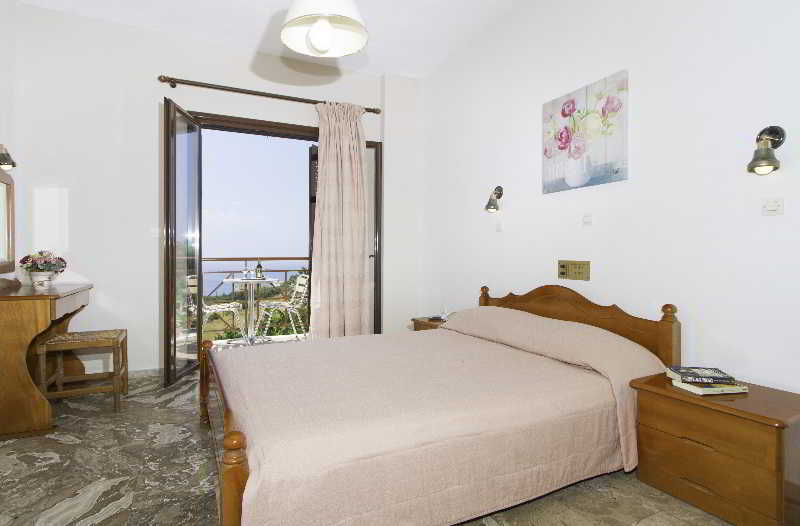 The rooms feature a bathroom with shower or bathtub and WC, telephone, TV, air-conditioning, fridge, safety deposit box, and a balcony or terrace with sea, mountain, or garden views. The restaurant serves a menu of local dishes, Greek specialities, and fresh fish, accompanied by a selection of locally-made wines. A light lunch is also available with a choice of sandwiches, snacks, and salads. The bar is open for hot and cold drinks and a list of exotic cocktails to enjoy indoors or alfresco on the poolside terrace.